*Base Price does not include assembly, tax, and plate fees that may be applicable-contact dealer for details. *The above trailer listings represent current dealer trailer in stock. 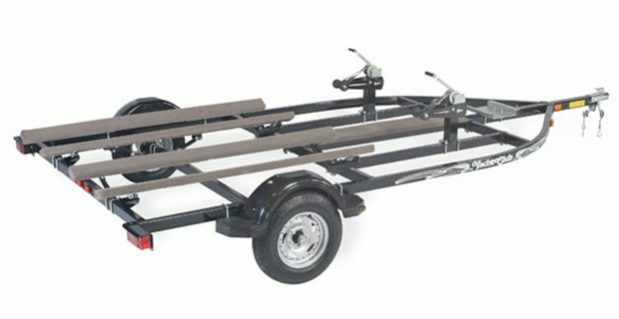 We can order other trailer sizes in addition to the specifications listed here. *Contact dealer for details and questions.